NewsDepth School Map: Add Your School! 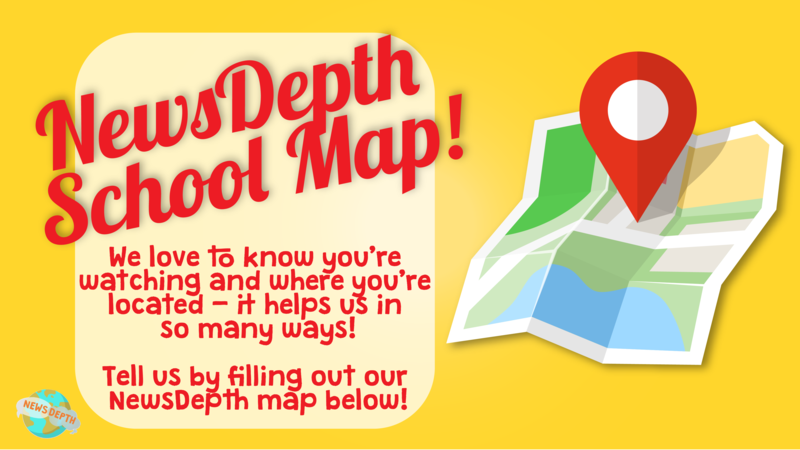 By filling out the NewsDepth map, you will automatically be signed up for our NewsDepth e-newsletter. Plus you will be sent this year's NewsCat poster and be eligible for a classroom visit from Rick Jackson and the NewsDepth team!